Convenient apartment leases are as important as the area you will be living in. 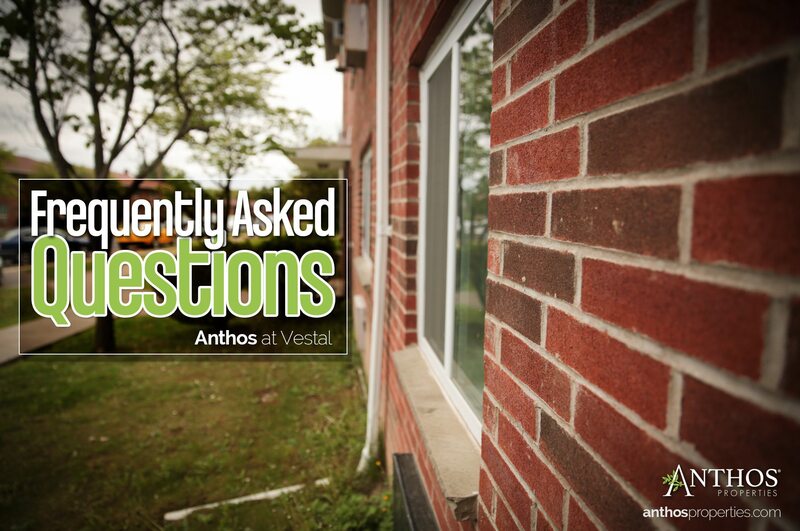 If you are looking to move to Binghamton, New York we invite you to visit Anthos at Vestal for a tour. This apartment community is located in a great neighborhood with much to offer new residents. Take a look at the Interactive Map below to see what’s going on around the neighborhood in Vestal, New York. Anthos at Vestal is set in a tranquil country setting with easy interstate access to all the city conveniences you can ask for. Anthos at Vestal is located close to Binghamton University, major shopping plazas, the post office, and so much more just a short walk away. Our apartments feature a spacious kitchen with a range and refrigerator, plenty of cupboards and counter space for those of you that live in the kitchen! You can also rest assured that these apartments feature living rooms with an abundance of living space and large windows making the way for a lot of natural sunlight. 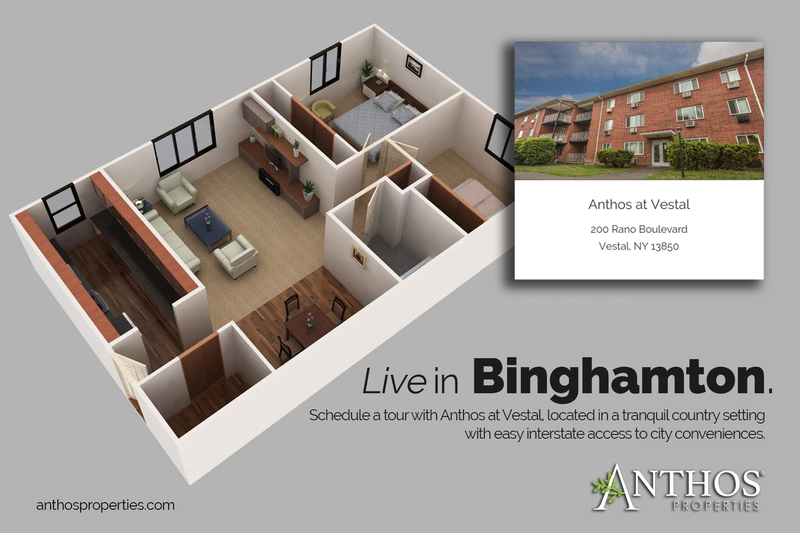 If you find yourself looking for an apartment in Upstate New York, such as Vestal or Binghamton – you will want to Schedule A Tour at Anthos at Vestal. This Apartment Community has many features that our residents have come to love.  The convenient location of this community is also what makes it extremely attractive to many different types of residents living and working in this part of New York. How many Bedrooms are there in these apartments? Indoor cats are permitted. No dogs are allowed on the property. Each Apartment has 1 Bathroom. How close is this community to busline? The public bus as well as the university bus stops on Rano Blvd. at the end of the Anthos of Vestal roadway. Can you have a washer and dryer in the apartment? No. There are coin operated washers and dryers in the basement of all four buildings. No. We have a grass Recreation Area which includes a Picnic Table, Grill and a Garden Area where Resident can grow their own Vegetable and Flowers. African Road Elementary School and Vestal High School.